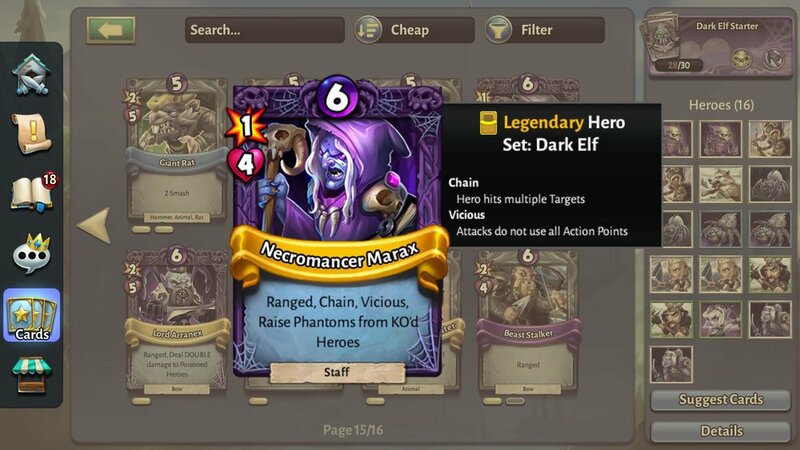 Hero Academy 2 is a tactical strategy game inspired by the original Hero Academy. 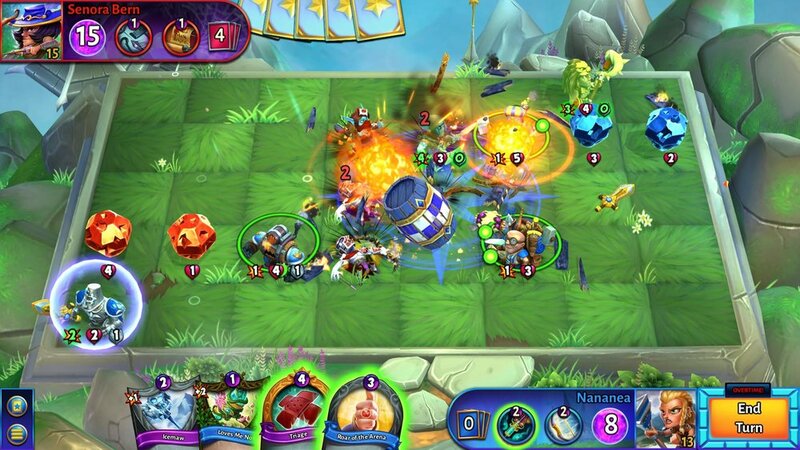 Hero Academy 2 builds on the original’s amazing tactical game play. We’ve added exciting new characters to the familiar fan favorites, all done in full-3d environments. Matches are real-time now. You can also customize your teams by collecting cards and building your own decks. Also with hours of single player campaigns and mind bending challenges against the AI. the tactical gameplay of the original. Collect & Customize – Outwit your enemy with custom teams built around your own devious strategies. Build a massive card collection to expand your options. Battle Players Worldwide – Test your skill against challengers from around the world. Each season is a new chance to reach the top of the rankings!